Improving bad credit ratings can result in better finance options. 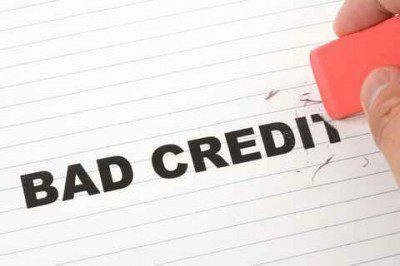 Getting car finance with bad credit may be difficult, but we make it easy for you! Keep a close eye on your credit report – Your credit report shows how much credit you have made in the past and how you control it. Set payment reminders for your instalments – Making your credit payments on time benefits your credit scores. Reduce your debt – The first thing you need to do is stop using your credit cards. Debt is a high risk if not handled correctly. Pay your bills on time – Payments, even if only a few days late and collections can let your credit rating drop. If you have missed payments, get up to date with it as soon as possible – The longer you pay your bills on time after being late, the more your credit scores should increase. Be aware that paying off a collection account will not remove it from your credit report – It will stay on your report for seven years. If you are having trouble making payments, contact your creditors or see a credit counsellor to help you understand how to reduce your debt – It is better to get help late than never. At Earn-a-Car, we make sure that you get the best assistance, even when you want to buy a car while blacklisted. You can apply for car finance, and earn extra cash when referring someone to Earn-a-Car. Contact us today to drive away in your dream car!